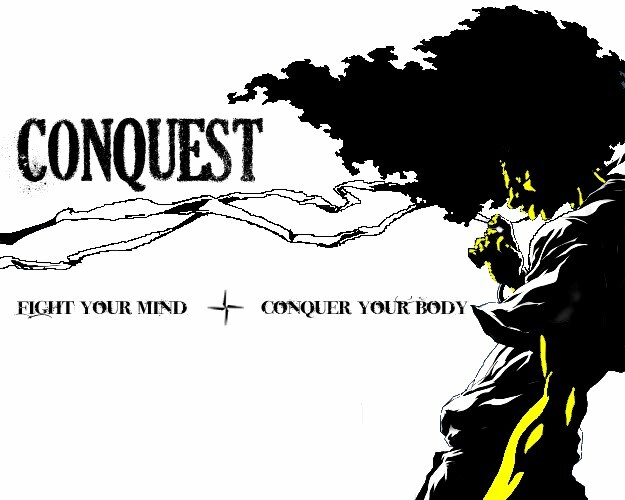 Within the next few weeks we will be getting ready to put this years round of Conquest Conditioning T-shirts up for sale. The funds raised through the Conquest shirts go to help fund improvements and maintenance in the fitness center. Every dollar raised above and beyond the cost of the shirts goes directly to the fitness center. I will be posting up logos for the new shirts within the next 2 weeks for you to be able to look at. I am hoping we can continue with the amazing response and support we have seen in the past. You do not have to be a member of the Conquest Conditioning program to be a part of the fundraiser and wear the shirts. Tell your Aunts, Uncles, Grandparents, Nieces, etc. The more money we can raise the more everyone can benefit from the health related activities offered through the LCI Fitness Center.